The smell I was after. This is gonna be my everyday cologne. Royal Copenhagen musk is fantastic fragrance , long lasting perfum!!. Incredible scent that all people favourably comment on and ask where to get it .. 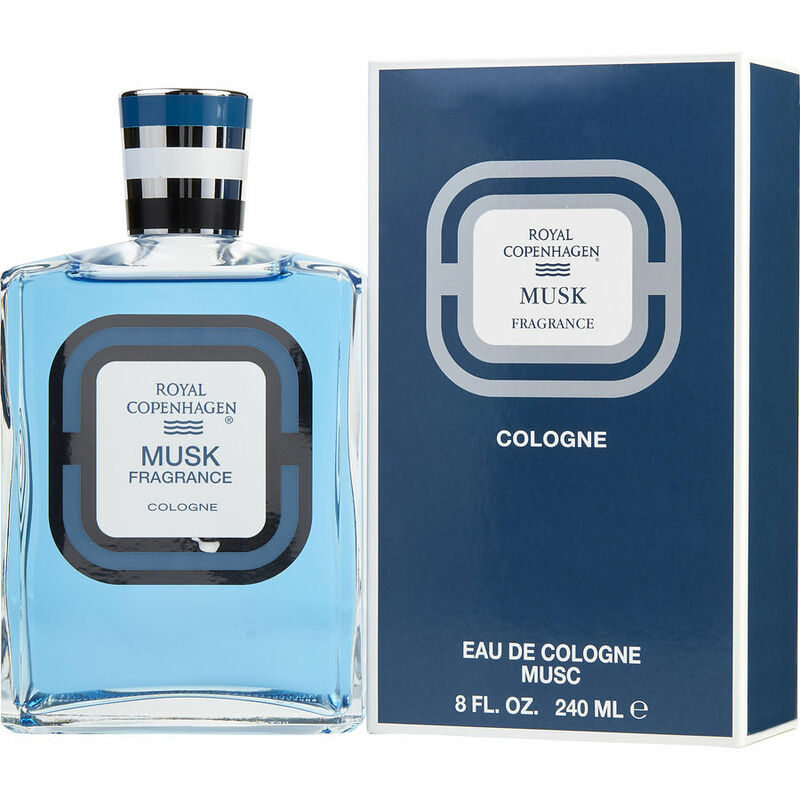 I've used this product for over 40 years and no other even comes close ..Its fresh yet sophisticated and alluring ..
Royal Copenhagen Musk has a nice clean smell. not over powering but they do know you are wearing it.